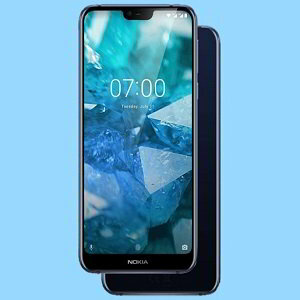 Check out Nokia 7.1 price, release date in US/UK, specifications, features, pros, and cons. HMD Global has officially launched all new Nokia 7.1 smartphone on 4 October 2018. Nokia 7.1 is a mid-range flagship phone while the Nokia 7.1 Plus was expected to launch but didn’t come up. It will be launched soon. It’s an upgraded version of the Nokia 7 Plus which received the Android Pie treatment recently. 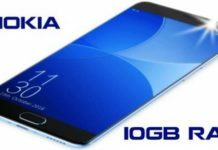 It will be yet another Nokia Android One smartphone to be unveiled this year providing a complete pure Android experience. Along with the phones, HMD is also slated to launch various accessories like Nokia True Wireless Earbuds V1. Note: Refer to the official website for accurate information. Xiaomi Mi A2 is the alternative in some countries and also the Galaxy A8 Plus. 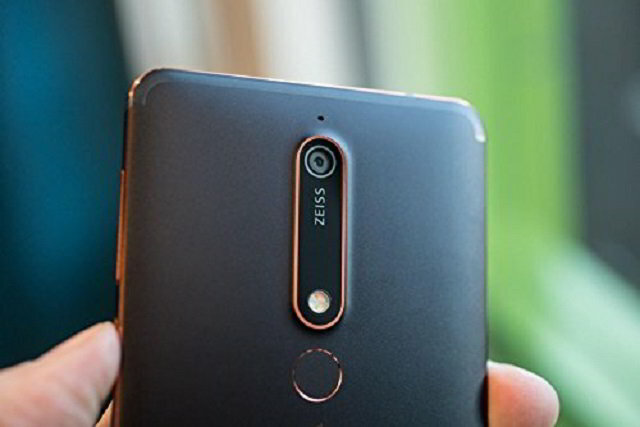 Nokia 7.1 Price in the United States is expected to be $500. The Nokia 7.1 pre-order page is already up for France, Italy and Spain users via Amazon. 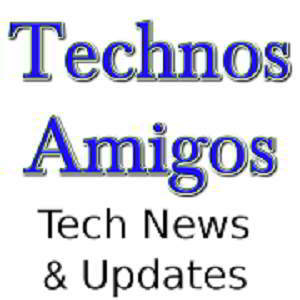 According to the link, the device is priced at 350 Euros. 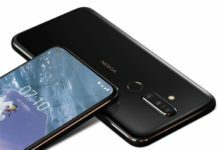 The Nokia 7.1 Plus release date is said to be October 22 in most European countries.